Home Round the World News Evolv Ventures Backed By Kraft Heinz Announces GrubMarket As Its First Investment. 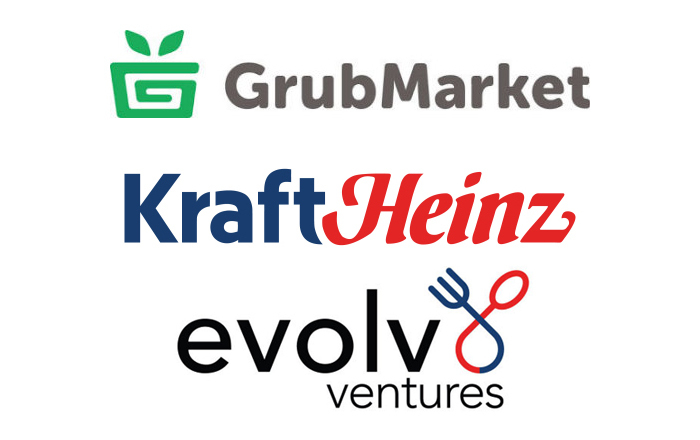 Evolv Ventures, the $100 million venture fund backed by Kraft Heinz, today announced GrubMarket as its first investment. GrubMarket is a platform that sources local food directly from producers and delivers it directly to businesses and consumers. Terms of the agreement were not released.